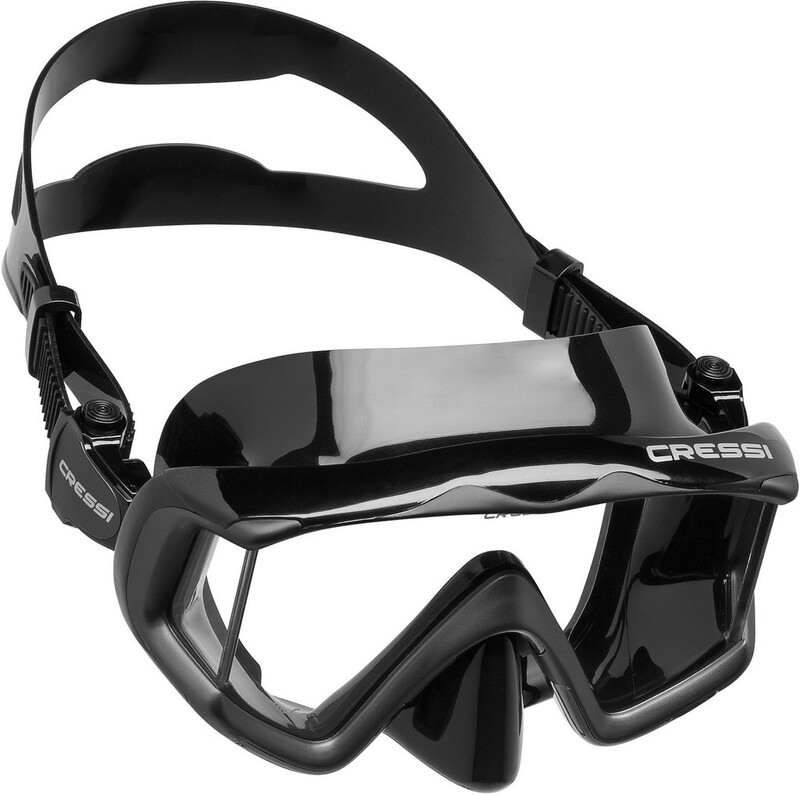 Having the right scuba diving mask can make the difference between a great or disappointing dive. Nobody wants to dive with a mask that keeps flooding or fogging every couple of minutes. 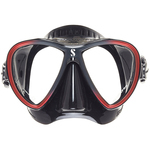 So it is important for you to find one that properly fits your face and style of diving. 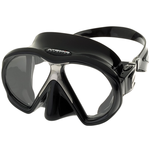 However, finding the best scuba mask can be a little bit challenging. 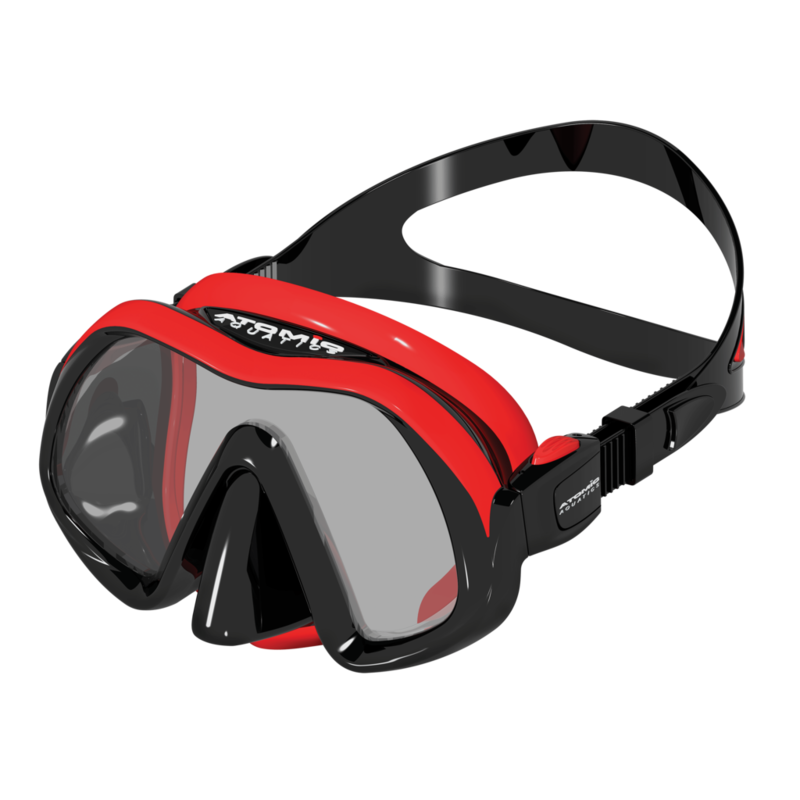 Especially with the sheer number of different style and features available on today mask. Not to worry thou, we’ve done all the heavy lifting for you. Here is our Top 10 pick, as well as a buying guide to make your choice much easier. 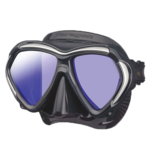 What Are The Scuba Diving Masks? All masks are not created equal, there is no one size fit all. The type and style of mask you choose will generally be determined by your personal preference, budget, and style of diving. However, all the mask we’ve chosen are of the highest quilty with tempered glass and high-grade silicone material to ensure that you won’t get stuck with a lemon. Buckles are attached to the skirt making it flexible and easy to stow. 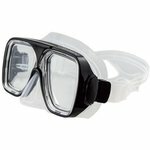 How To Properly Fit A Dive Mask? Once you have decided on the type of mask that would work best for you. Getting a proper fit is Key. When fitting your mask for a proper fit, it’s best to not have the mask strap in place. Reverse the straps that it passes in front of the Lens. Look straight up and brush any hair away from your face. Continue looking up and lightly place the mask on your face. The mask skirt should be in contact with your face completely around the edge. Lightly inhale through your nose. The mask should create a vacuum on your face with no signs of leakage or air passageways. Exhale into the mask to loosen, we don’t want you to pass out now. What to look for In a Proper Fit? Comfort – There’s no surprise here. 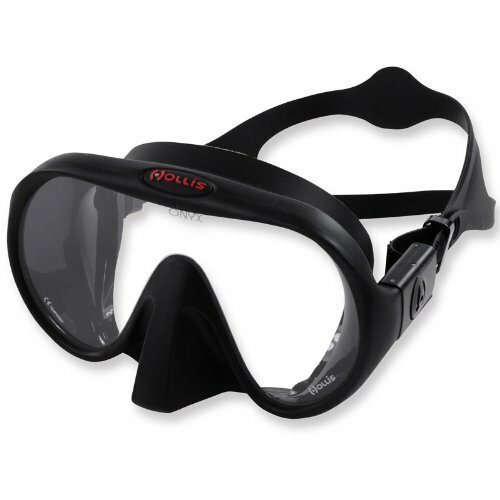 An uncomfortable mask can quickly take all the fun out of diving. You want to be sure that the silicone skirt is soft and supple, and doesn’t irritate or pinch your face in any way. 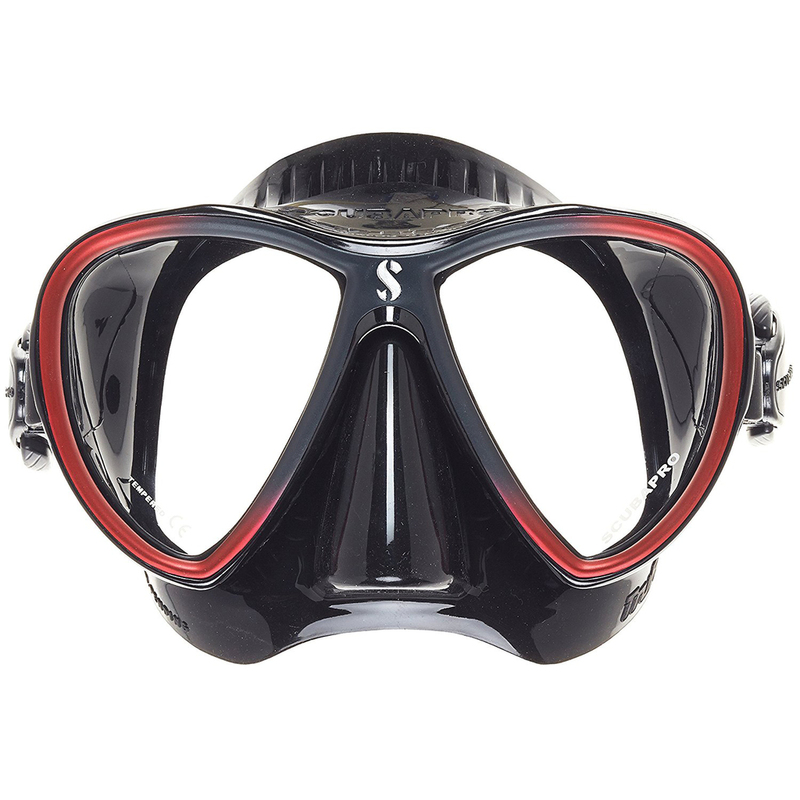 Soft nose pocket– Sometimes overlooked by many divers. You, also want to ensure that your mask has a soft and comfortable nose pocket. One that allows you to pinches your nose for easy equalizing. 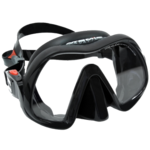 Unwanted contact with the Face – Also, when looking for a proper fit, you don’t what any hard part of the mask contacting your face. As you descend on your dive, the airspace within your mask compresses reducing the space between your face and the mask. Applying more pressure to the parts of the mask already tucking your face. It is good practice to inspect your mask before each dive. Make sure it is adjusted properly and free from damage. 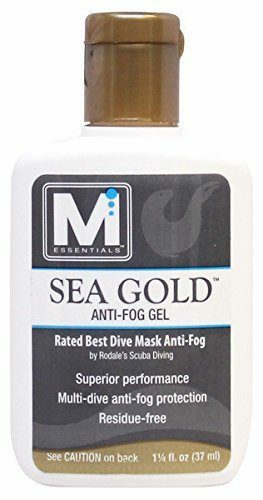 This is also a great time to add anti-fog to your mask lens to help prevent your mask from fogging. Some drivers still use old fashion spit, but an anti-fog solution or gel delivers the best result. 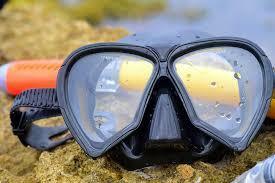 Spread the liquid in your mask then thoroughly rinse your mask with fresh water to prevent any eye irritation. 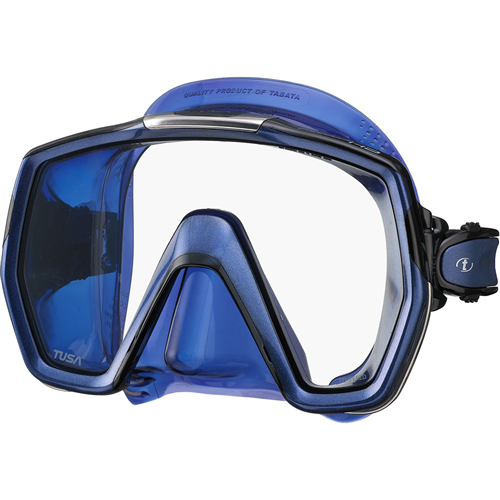 Make sure there is no sunscreen or suntan lotion on your face in areas that come in contact with the mask skirt. 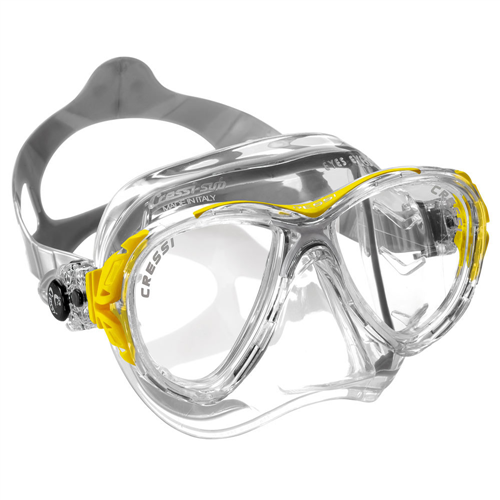 This can cause an improper seal, deterioration in the rubber or silicone, and may irritate your eyes. Caring for your mask is pretty straightforward. 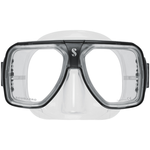 Simply rinse it in fresh water after every dive. Rinsing alone should remove any salt or residue. However, a quick wipe of the lens and skirt will ensure it’s thoroughly clean. Let the mask dry completely. 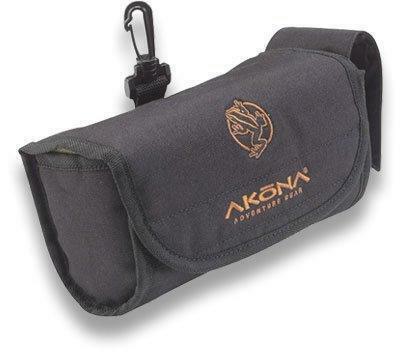 Then, place it in a protective mask case or box to prevent it from getting crushed or damaged. Also, remember to store it a dry cool place out of direct sunlight.